Jari Jari Spa offers a range of healing rituals and treatments blending traditional techniques with the best in modern spa facilities. 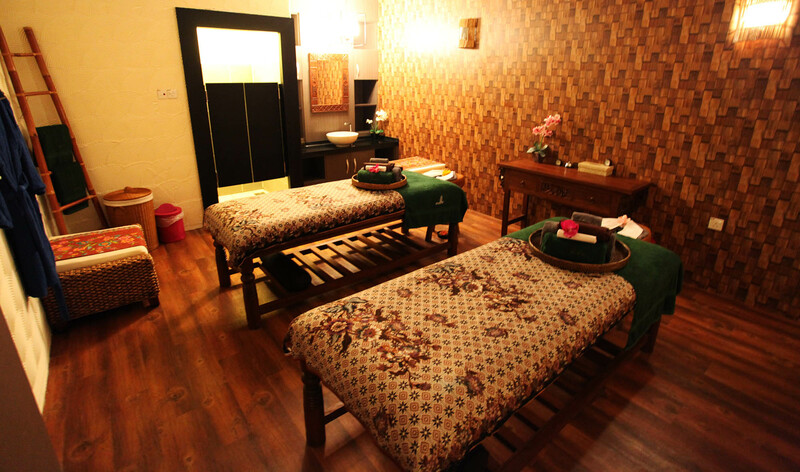 You can choose from a menu of options that include postnatal care treatments, Reiki sessions, body scrubs, waxing, raindrop therapy, ear candling, hot stone therapy, and many others. The day spa is also an ideal place for a special event, like a birthday or bridal shower. Each party can be personalized to suit your theme or any special needs. Be sure to contact the spa in advance by phone or e-mail if you plan to host your friends and family at the facility. 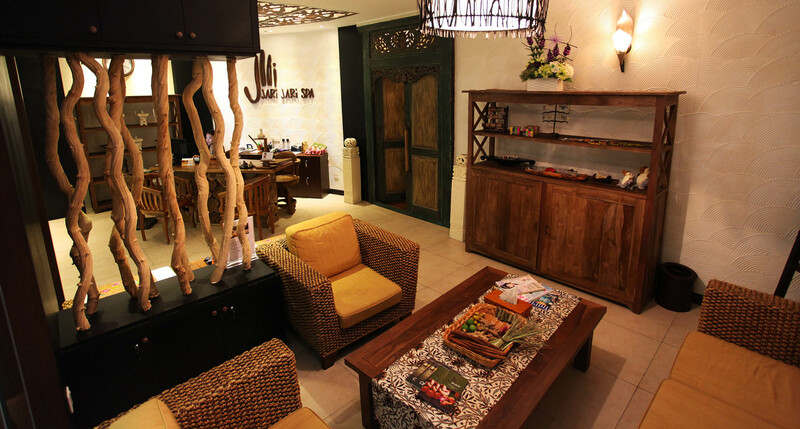 To visit Jari Jari Spa on your holiday in Kota Kinabalu, and find out what else Kota Kinabalu has to offer, use our Kota Kinabalu journey planner. Way too relaxing! Junior therapist but everything was good. Good massage and price also reasonable. Facilities feel good too. Every day, we help thousands of travelers plan great vacations. Here are some tips on how to use your Listing Page to attract more travelers to your business - Jari Jari Spa. Promote your permanent link - https://www.inspirock.com/malaysia/kota-kinabalu/jari-jari-spa-a771645885 - on your website, your blog, and social media. When a traveler builds a plan from this page, the itinerary automatically includes Jari Jari Spa. This is a great way for travelers looking for a great vacation in your city or country to also experience Jari Jari Spa. Promoting your link also lets your audience know that you are featured on a rapidly growing travel site. In addition, the more this page is used, the more we will promote Jari Jari Spa to other Inspirock users. For best results, use the customized Trip Planning Widget for Jari Jari Spa on your website. It has all the advantages mentioned above, plus users to your site can conveniently access it directly on your site. Visitors to your site will appreciate you offering them help with planning their vacation. Setting this up takes just a few minutes - Click here for instructions.